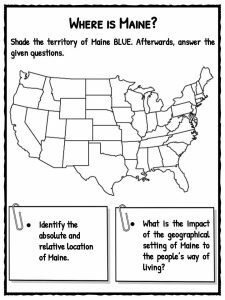 Maine is a state in the New England region of the northeastern United States, bordered by the Atlantic Ocean to the east and south; New Hampshire to the west; and the Canadian provinces of Quebec to the northwest and New Brunswick to the northeast. 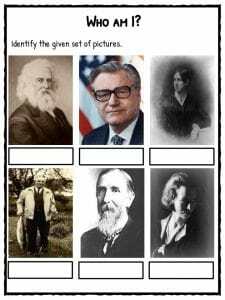 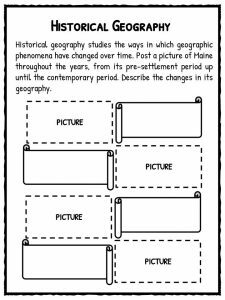 See the fact file below for more information about Maine or download the comprehensive worksheet pack which can be utilised within the classroom or home environment. 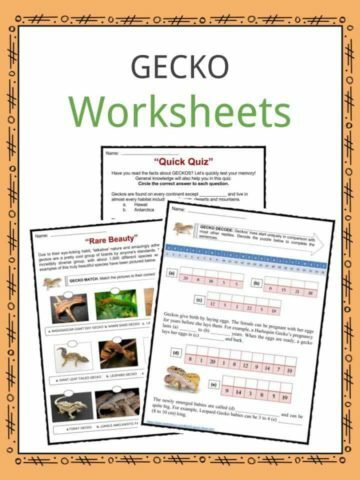 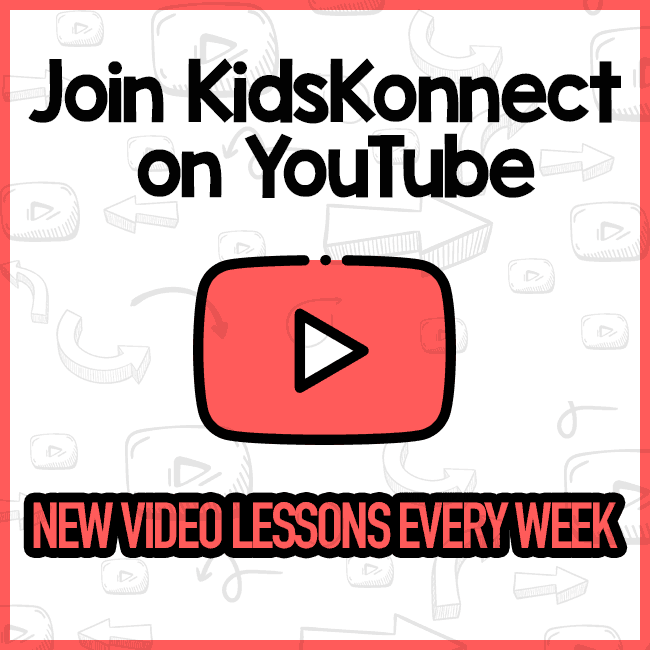 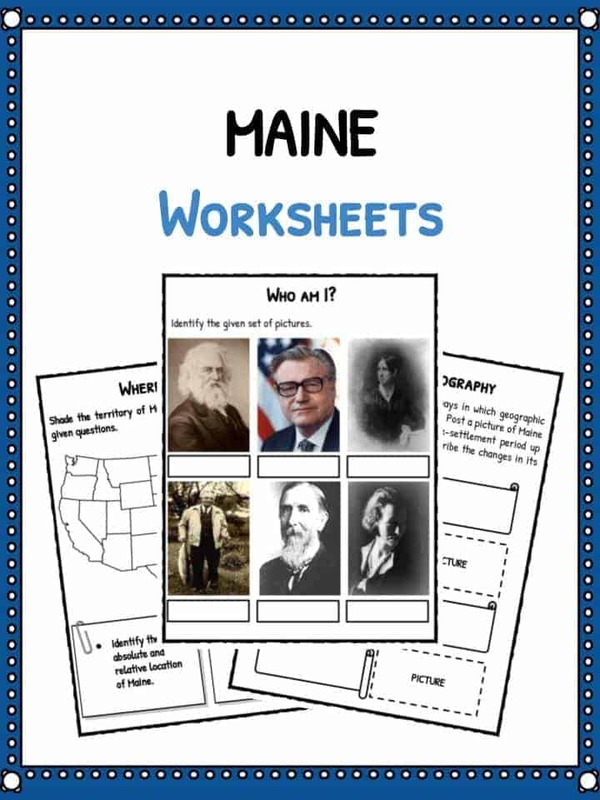 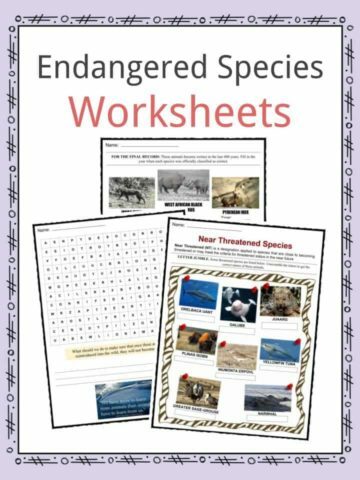 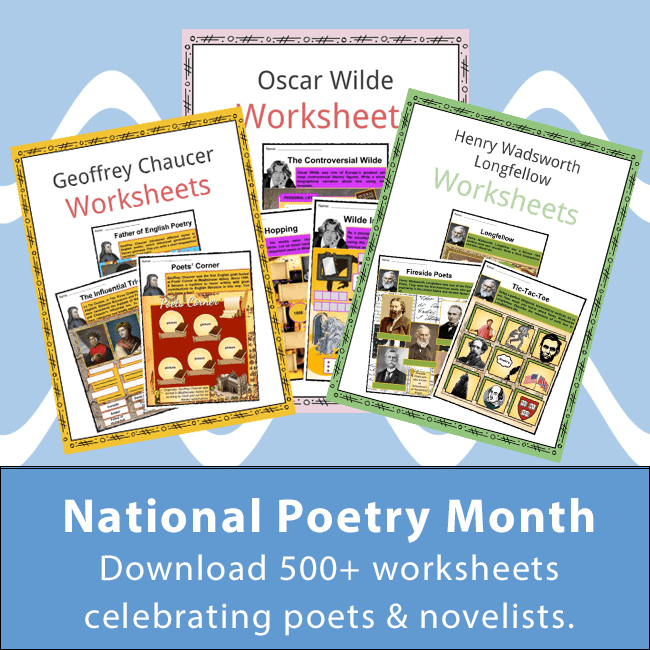 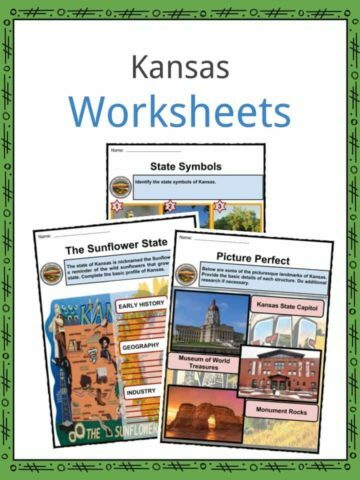 This bundle includes 11 ready-to-use Maine worksheets that are perfect for students to learn about Maine which is a state in the New England region of the northeastern United States, bordered by the Atlantic Ocean to the east and south; New Hampshire to the west; and the Canadian provinces of Quebec to the northwest and New Brunswick to the northeast.